Last month also saw the introduction of new regulations for Shared Parental Leave which will apply to children expected or adopted after 5th April. Also subject to some criticism from the usual places, eg the IOD call it a nightmare, this is clearly a great move forward. Firstly because it doesn't mandate the change which is required (at least in terms of enhanced pay) but simply encourages a more progressive response, much more effectively than additional paternity pay managed to do. And secondly because if we're ever going to achieve equal pay, we've got to have more equal treatment in businesses and in the home as well. So policies for things like parental leave obviously need to be more equal too. I talk about all of this in the Sky Sunrise interview embedded above. But the other thing we discuss is Glassdoor's recent research suggesting only 23% of men agree that both parents should share leave with 40% expecting that the mother should take the bulk of the leave and 20% suggesting that the leave would be taken by the lowest earner, which means the mum in the majority of cases. Just 10% of the men would want to take the bulk of the leave themselves and 15% would want to share it between the partners. This means that there are still some entrenched attitudes in place. My worry is that whilst men are generally the best paid they'll tend to opt out of childcare, and the continuing split in childcare responsibilities will act to keep pay differences as they are (I know time off for childcare isn't the only factor behind this, but it certainly is a contributor.) So despite the new regulations we end up in a repeating cycle which keeps things pretty much as they already are. The survey findings also only leaves about 15% of mean who would want to have a proactive conversation with their partner about what they want to do - reflecting not only on their salaries and career prospects but also on what they want to do - their life ambitions and what sort of role they want in the upbringing of their child. And ideally of course what would be in the child's best interest too. Having a child is bound to result in big life changes and has got to be worth more in-depth conversation than the research suggests is likely. We're going to need employers to put some proactive support and promotion behind the new regulations if we're going to break through these difficulties. In particular I point back to some other Glassdoor research which suggested that women are nervous about asking for information on maternity benefits. If women are nervous about this then men are very unlikely to want to ask about something they don't feel particularly comfortable about anyway. Employers need to promote the policy and ensure that organisational cultures are supportive to men, as well as women, asking for, and taking off, shared parental leave. There was one other great HR conference last month - Symposium's Successful HR Business Partnering. This was the second year of the conference and I had high hopes for a great session after a really excellent first year. I didn't get to blog on that as I was chairing, but I particularly remember some provocative comments from Graham White at Brighton NHS Trust and Irene Stark at ATS Euromaster. 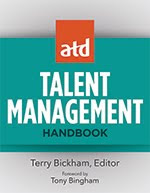 "I've never had a positive interaction with Human Resources... it starts with annoyance and ends with infuriation... HR are empathetic strangers. HR rings false and no bond is created." 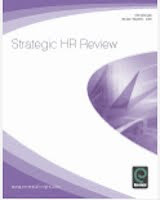 Irene noted what can be achieved - "In my business, HR is not a support function. It's central to business planning and strategy." She also shared a brave challenge to her MD basically suggesting he hadn't been doing his job adequately. You can read more on the conference sessions in this post from Chloe Green: Successful HR business partnering: Return of the shark. Rather than repeat any of this, I just wanted to refer to the comments I tweeted and have shown in the picture above. Especially as, to me, this short input was more meaningful, more powerful than any of the other things which were said during the day, or at the event last year. 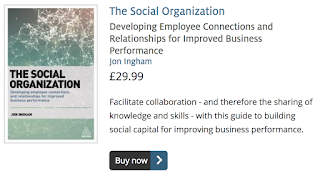 It was very actually very similar in many respects to the conversation we'd been having at Art of HR. Where ever it's done, we need more of this. More challenge. More discomfort. More pushing back on our businesses rather than worrying about fitting HR into a model of business which clearly doesn't work. We'll have more impact if we do this, though like Irene we do have have to be willing to be fired! But I bet it would deal with many of our managers' negative perceptions of our support. How do you know if you're a business partner? I'll be down to something just over 50 posts for 2014 by the time we get to the end of this year. That compares to nearly 250 posts in 2009. Sorry about this - I've been busy and there are so many other things to do on social media these days. But I do have plans to do better in 2015. Anyway, it's great to know that even whilst I'm blogging less than previously that my blog posts are still valued. 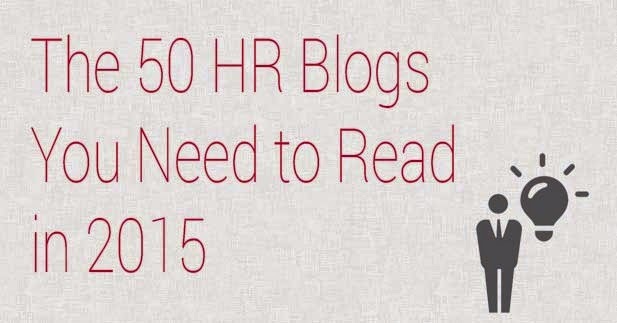 So thanks very much to HR Software Insight for including Strategic HCM as the 3rd of their top 50 HR blogs, and Realising Potential for including this as one of 11 UK-based Human Resource blogs that you'll love. You still love me!!! 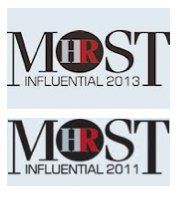 Well, I still love HR too! 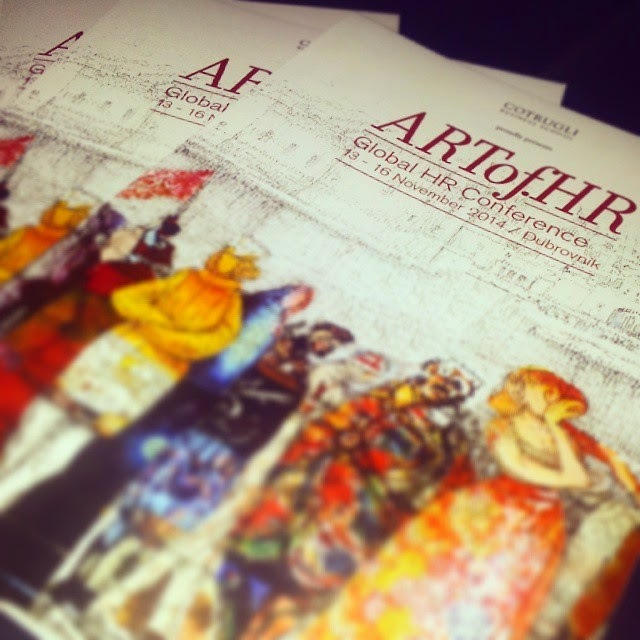 Here are the tweets from the Art of HR conference last week which I helped organise and chaired. We'll hopefully be doing it again next year - see you there! 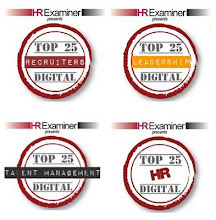 And in the meanwhile, join in the discussion in our LInkedin group: https://www.linkedin.com/groups/Art-HR-7493331/about.